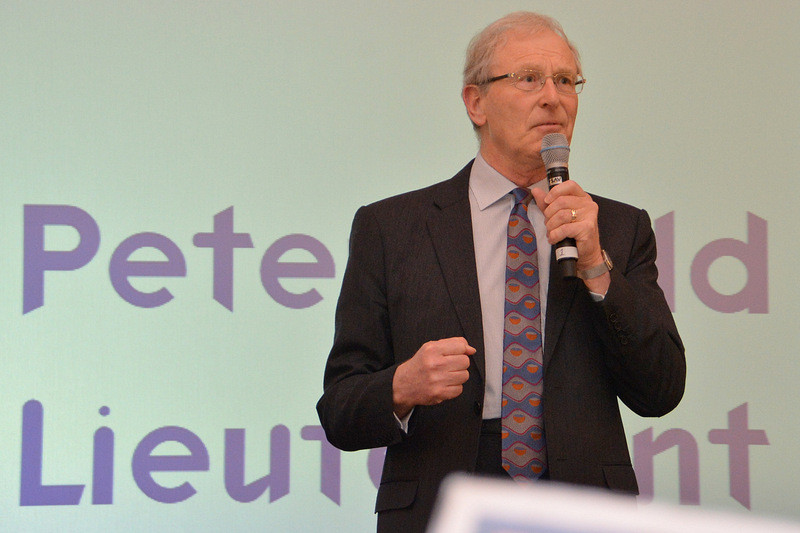 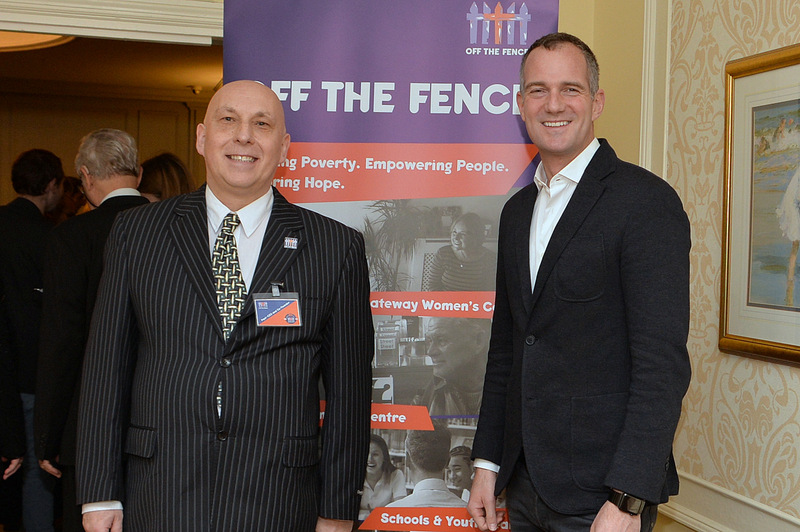 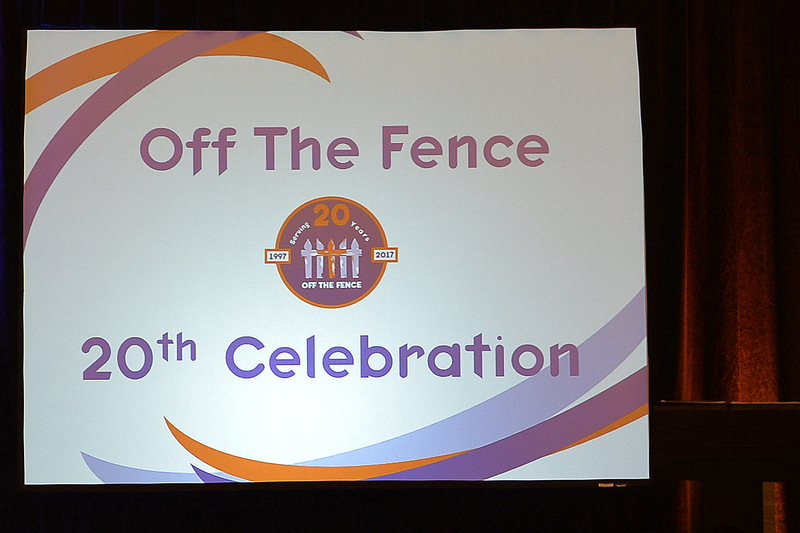 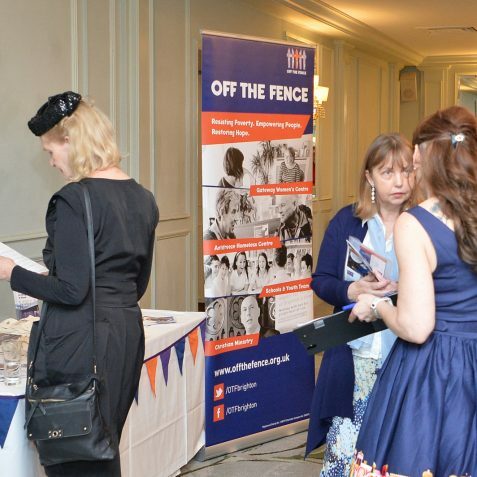 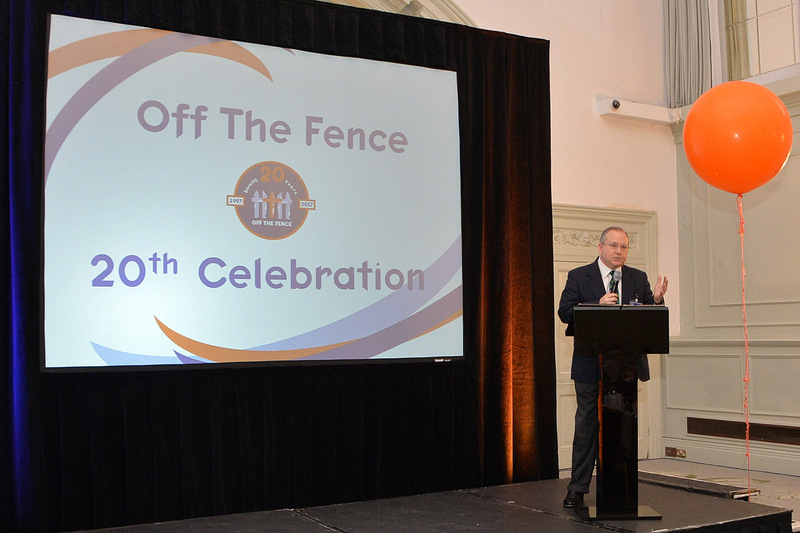 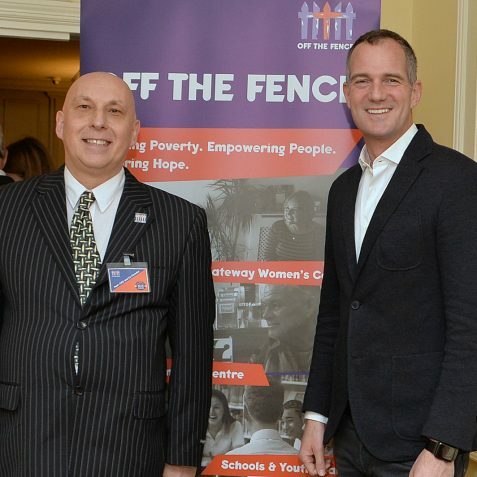 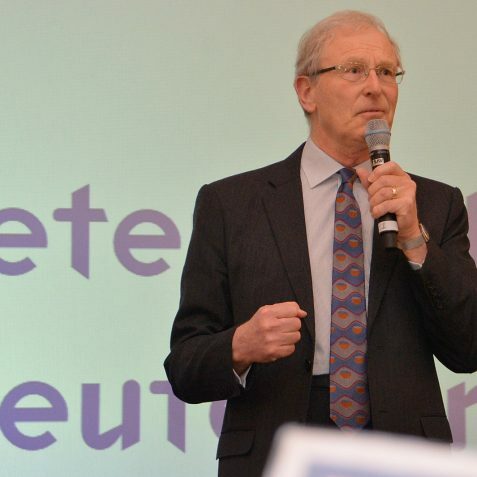 At 3pm on Saturday March 18th, over 100 supporters, friends, local MPs and dignitaries from around Sussex came together to celebrate 20 years of local charity, Off The Fence. 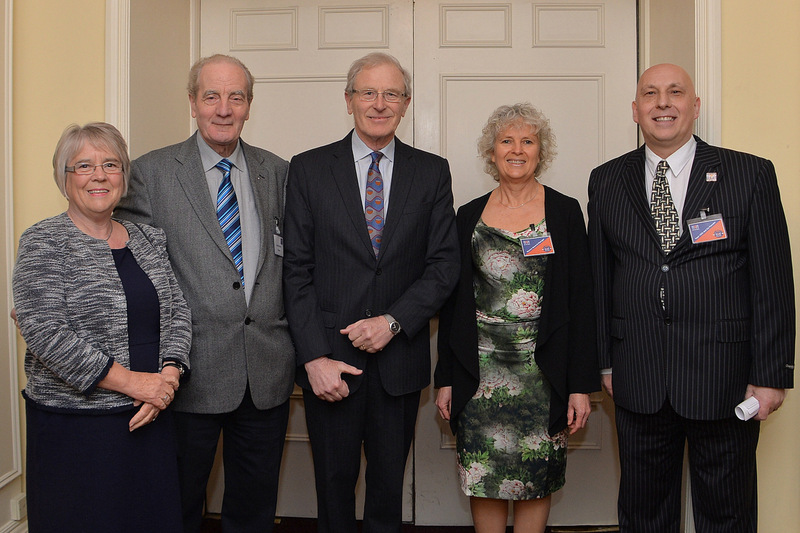 Guests included long-time friends of the charity and special guests including Peter Field, Her Majesty’s Lord- Lieutenant of East Sussex. 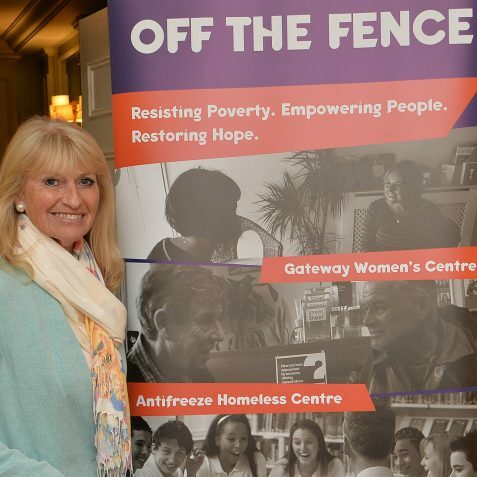 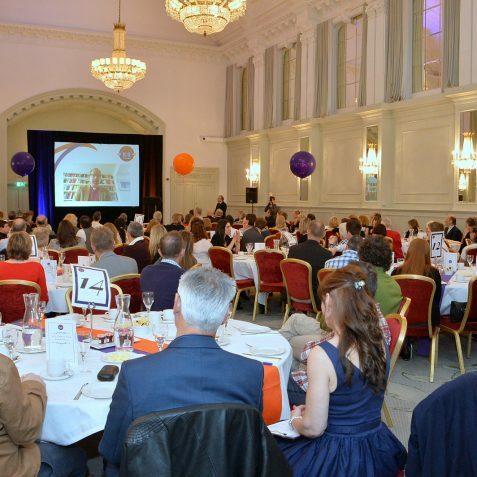 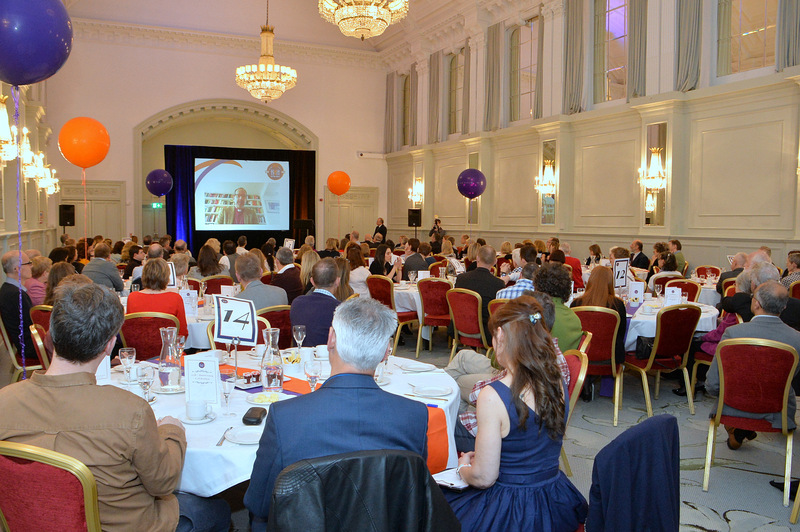 Founded in 1997 by Paul and Wendy Young along with a few volunteers from around Brighton & Hove, Off The Fence was founded with a vision to end social poverty in all forms around the city and see long lasting, positive change in the lives of those who need supporting. 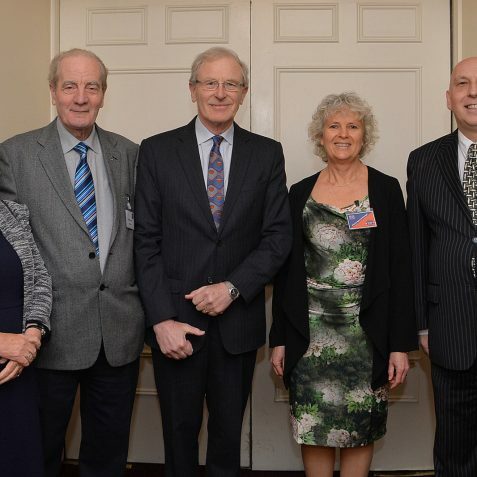 The thanksgiving celebration included short speeches from the Lord Lieutenant Peter Field, The Right Reverend the Bishop of Lewes Richard Jackson, Labour MP for Hove & Portslade Peter Kyle, and interviews with existing and former staff members. 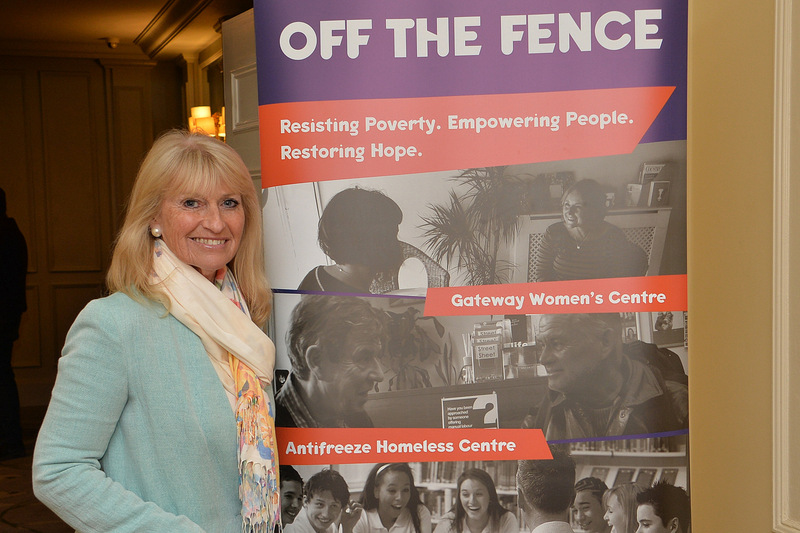 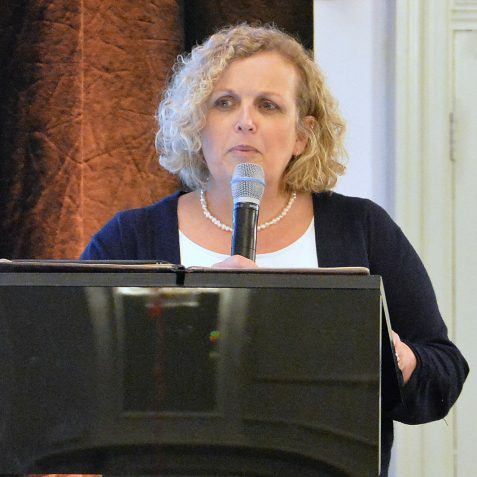 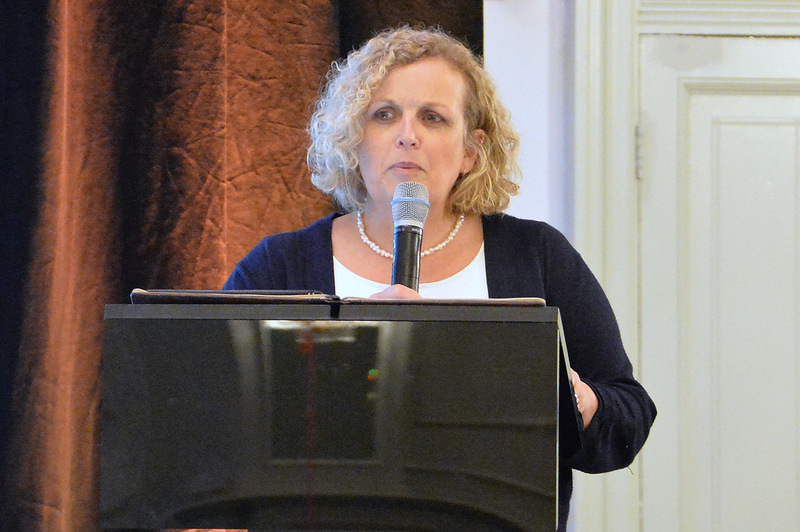 Co-founder Wendy Young gave a presentation on the journey of the charity so far and Paul Young completed the afternoon by thanking everyone for their support over the years and the plans the charity has for the years to come. 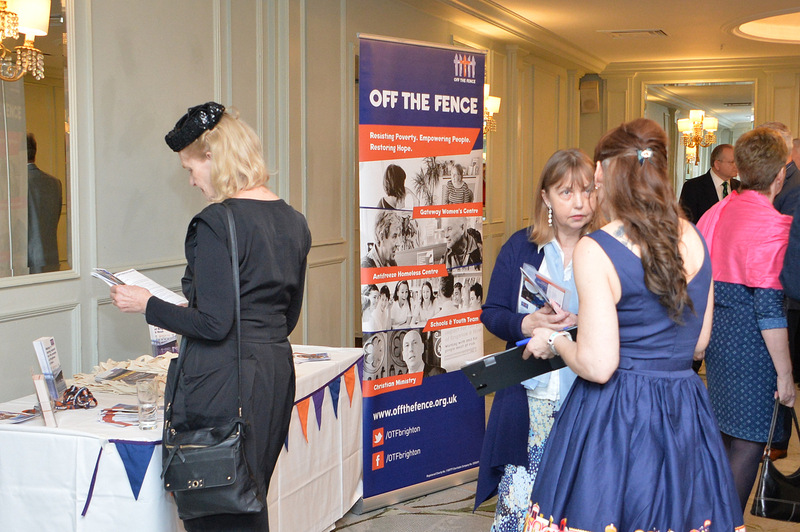 Guests were then treated to a full afternoon tea of sandwiches, cakes and scones served by the hotel. 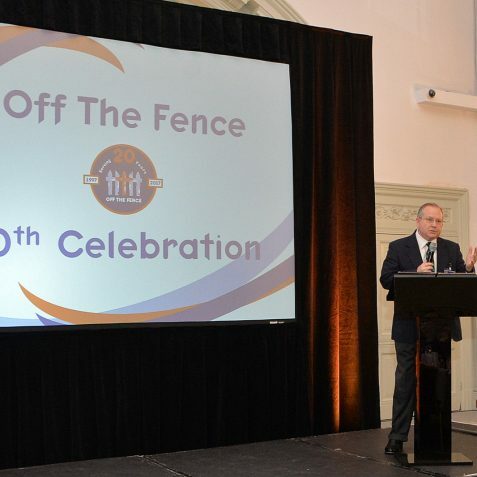 If you would like to find out about the wonderful work of Off the Fence, please visit their website here.